Consumers are increasingly being starved for time. The world is becoming increasingly connected and on demand. And 3 billion people around the world are essentially walking around with computers in their hands at all times. 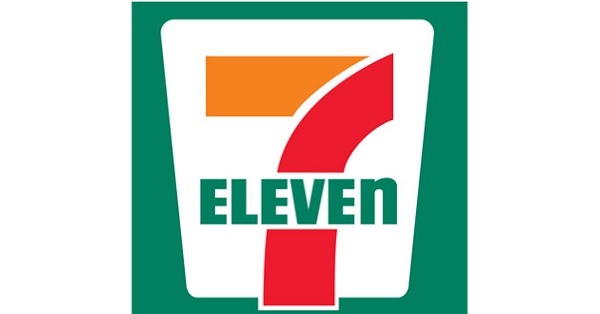 These are the trends that have 7-Eleven Inc. Chief Digital Officer Gurmeet Singh excited about the future of the nation’s largest convenience store chain.